It’s the late 90’s. Eric, Chico, Peruca and Magaiver, four friends on the verge of turning 18, have a plan: to take a kombi trip along the Brazilian coast, departing from Porto Alegre and arriving in Salvador at the height of carnaval. A truly unforgettable adventure. But one that never took place. More than ten years go by, the old school mates have lost touch with each other, and all have gone their separate ways. Eric is depressed, unemployed, recently divorced, and when he tries to buy an apartment at an auction, he mistakenly buys a kombi van. There is no other choice but to take up the old dream. Reuniting the old gang – and putting up with them – won’t be an easy task. 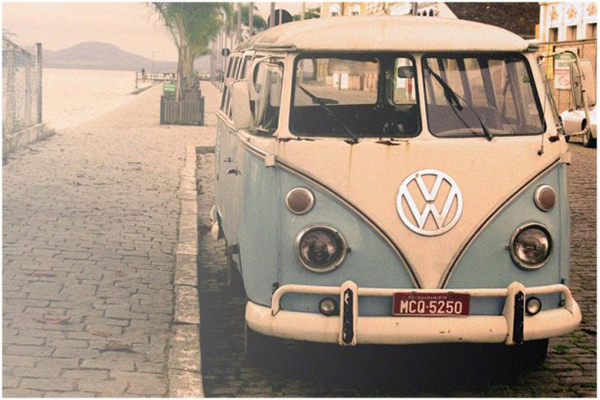 The adventures and misadventures of four friends traveling through Brazil in a kombi. A journey of discovery where friendship, trust and the past are put in check. A road movie full of unusual, strange, and, above all, amusing situations. Four friends. Two weeks on the road. The Crazy Ride.